The Diamond Galleria of Evansville, IN features an all-embracing collection of Engagement Rings, Loose Diamonds, Certified Engagement Rings, Diamond Engagement Rings, Bridal Jewelry, Wedding Bands and Designer Jewelry Collections like Tacori, Gabriel & Co., A.JAFFE, Sylvie, True Romance, Le Vian, Love Story and The Promise Collection and many more with a wide range of services that keeps your selection looking new for many coming years. Shopping for diamond jewelry is unlike any other shopping experience a person can have. 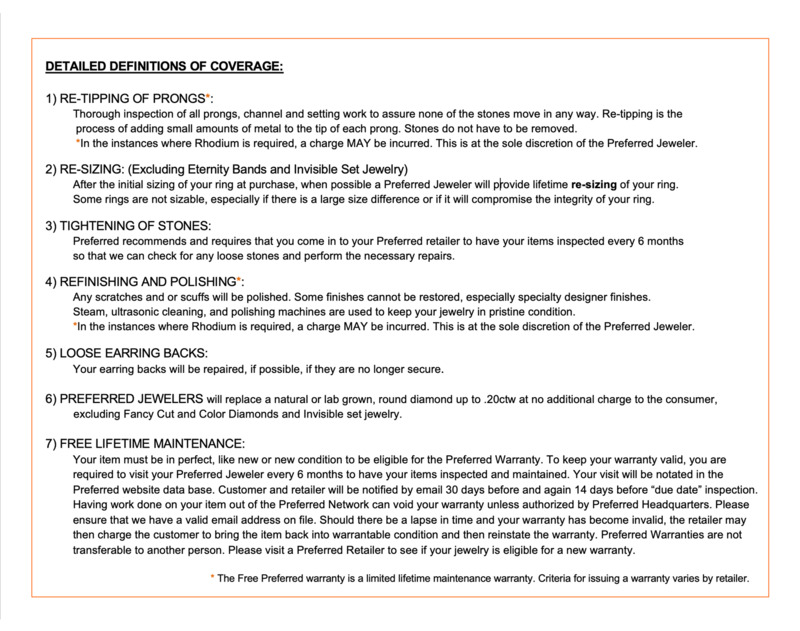 When you are choosing diamond earrings, diamond necklaces, diamond rings, certified loose diamonds for a future piece of custom design jewelry or the most important purchase of all, diamond engagement rings, there is a need to feel secure in your purchase and trust that the jewelry store – and the people there – are taking the best care of you possible. That is just one of the numerous reasons why people in the Evansville area do their diamond jewelry shopping at the Diamond Galleria. Every member of the staff has been trained and certified by the Diamond Council of America. The DCA is a not-for-profit organization that provides quality education to enhance their members, and their associates, ability to sell fine diamond jewelry with expertise, enthusiasm and professionalism. That means no matter who you have a chance to meet when you visit the Diamond Galleria, they will be able to answer any questions that you have, explain the differences between cuts and styles of diamonds and help you understand the system diamonds are graded on, so you can be sure to find the one that is right for you. Of course, all of this knowledge would be no good if there was not an extensive collection of the finest diamond jewelry from designers around the world to share that knowledge about. They offer the finest in diamond engagement rings, wedding bands and other bridal jewelry from such sought after designers as Tacori, Alex and Ani, A Jaffe, Le Vian and more than a dozen others. 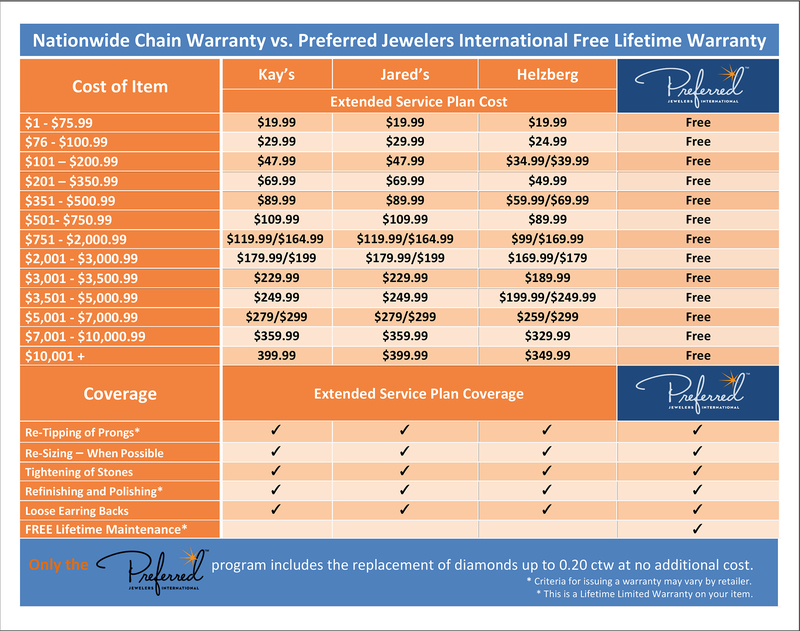 Diamond jewelry is only a part of what they offer. They also have an exceptional collection of designer watches for both men and women, and a full collection of special event jewelry including graduation, Mother’s Day, anniversary and baby shower pieces. Finally, there is their full range of fashion jewelry, when you are looking for something special just because. No two diamonds are the same, and no two jewelry stores will provide the same experience. The Diamond Galleria has set themselves apart as the premier location for diamond jewelry in the Evansville area because of their commitment, their passion and their knowledge.